My name is Blainie and I have a problem. 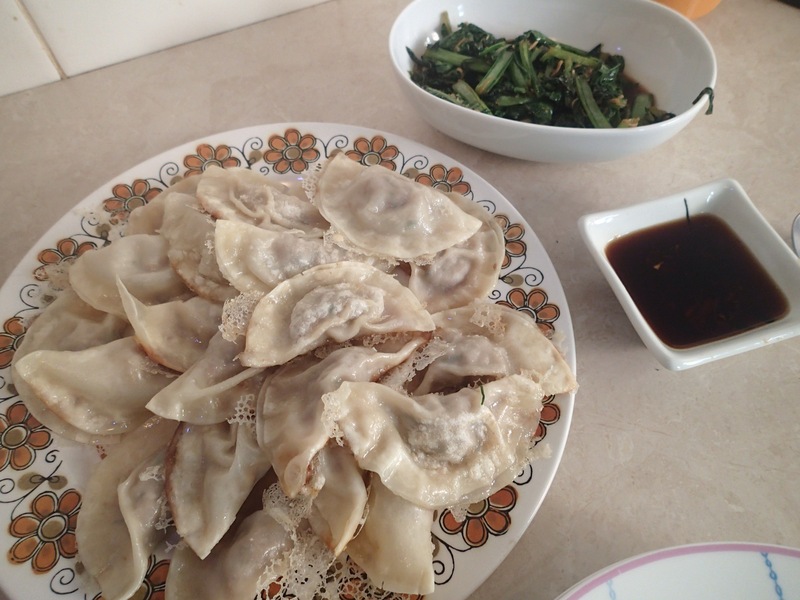 I am addicted to dumplings. Can’t stop eating them – is this a problem? 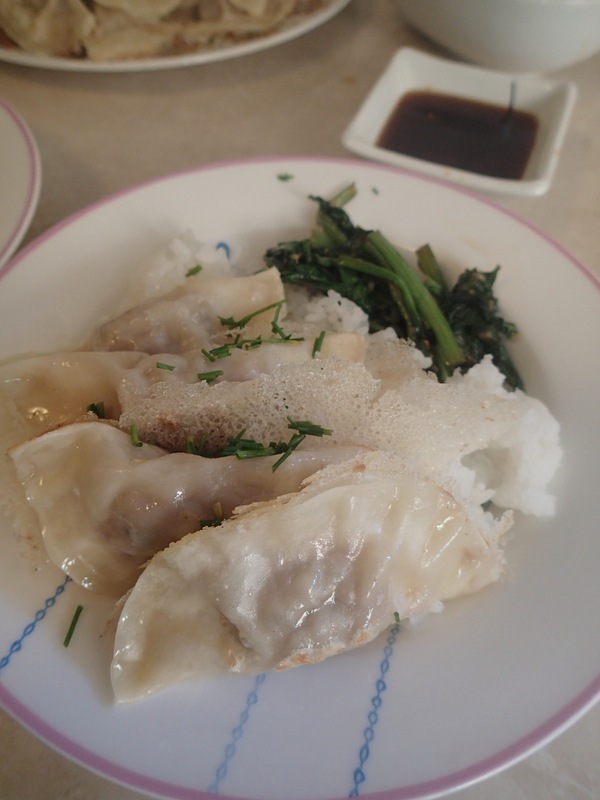 These are pork and chive gyoza. I don’t see a problem. 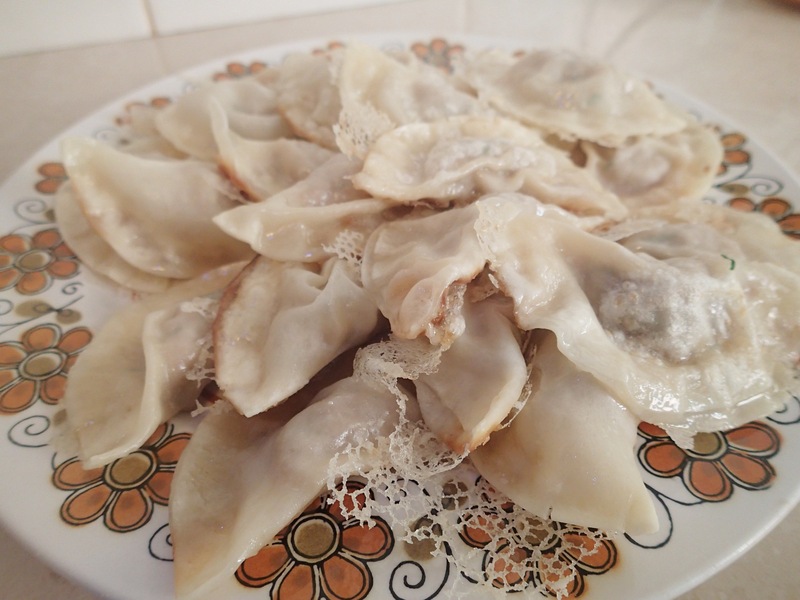 The thing with dumplings is that they’re always room for oh…just one more dumpling.